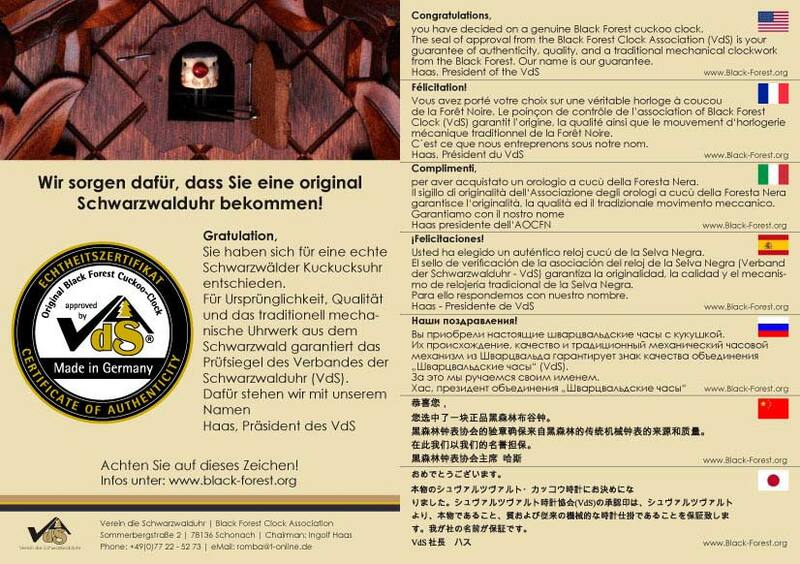 A traditional closeness with the region with an international orientation – that best summarizes the business philosophy of Hönes Uhren GmbH from Titisee's Neustadt district in one sentence. 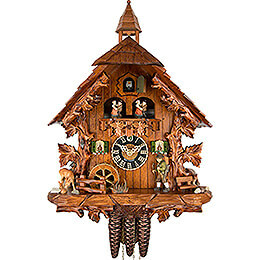 Hönes Uhren was founded in the year 1950 by master clock-maker Daniel Hönes. 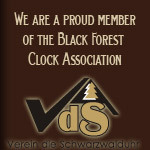 In 1984 the company was taken over by Wolfgang Trenkle, who still runs it at present. 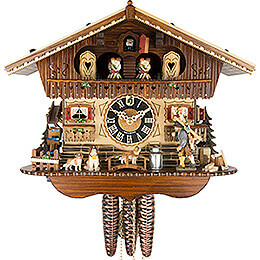 The creative businessman comes from a family that has long been involved with the tradition of Black Forest clocks, so it is not surprising that as a young boy he already built his first cuckoo clock himself. 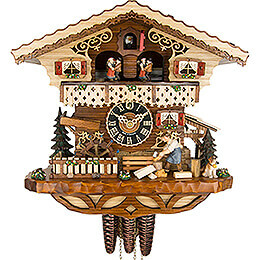 And he has been creating special clocks for his own company for 30 years now, and in doing so fulfilling his lifetime dream. 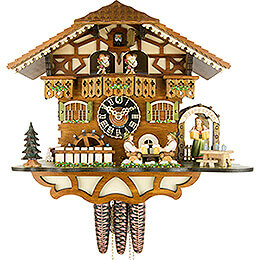 Meanwhile, Hönes offers 450 different models. 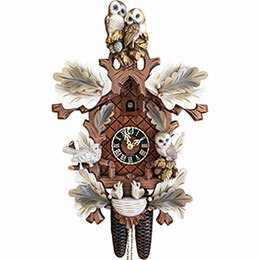 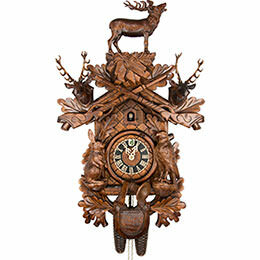 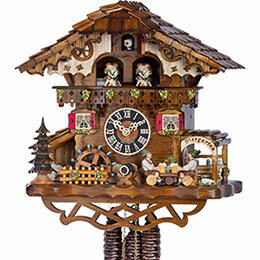 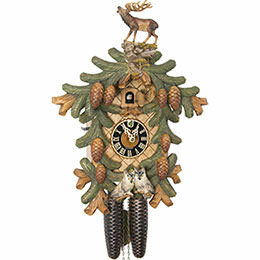 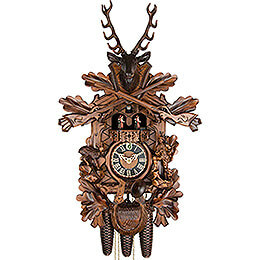 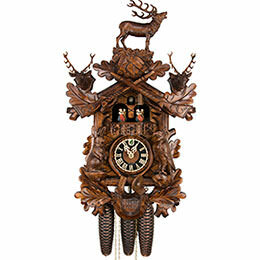 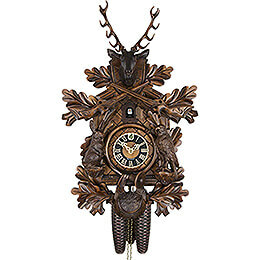 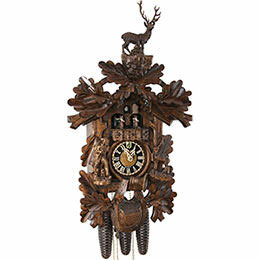 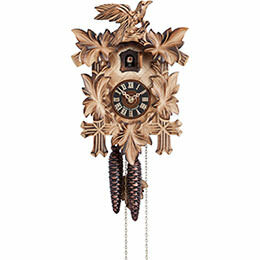 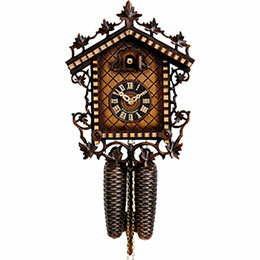 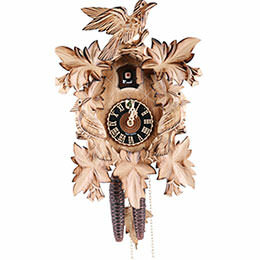 From little 20 cm cuckoo clocks to majestic grandfather clocks, the range of Hönes Uhren GmbH includes something for every price range and every style: Traditionally carved clocks with hunting motifs, wonderful Black Forest houses and modern designs in the highest quality make the heart of every cuckoo clock fan beat faster. 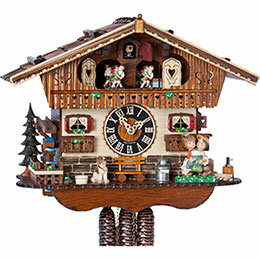 Just about 60 staff members in the Neustadt district ensure that Hönes clocks continue to gain in popularity. 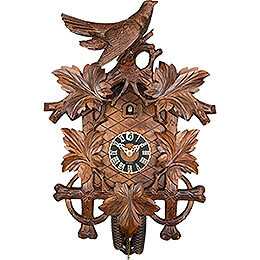 The company's trademarks are the elaborate decorations and the company logo instead of the number 12 on the clock's face. 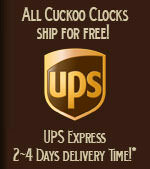 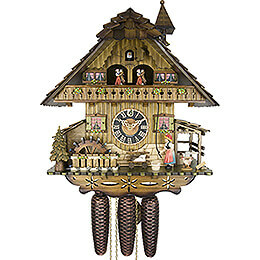 This emblem ensures that you have an original Black Forest cuckoo clock from Hönes on your hands. 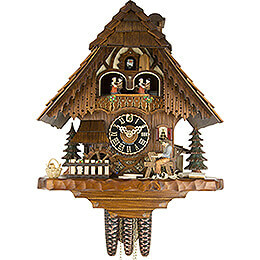 Regional materials are almost exclusively used in the production: The wood for the cases and carvings comes from local Black Forest locations, the brass movements are also directly produced in the clock-making region. 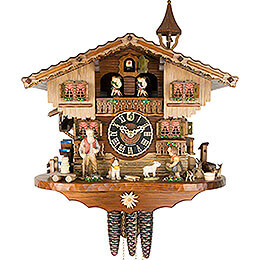 Only for the musical movements do we turn to the experience of our Swiss neighbors, who have been building incomparably good movements for centuries. 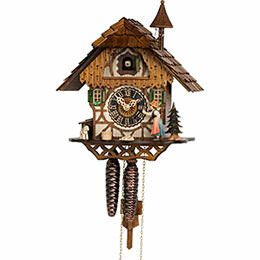 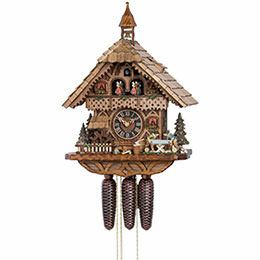 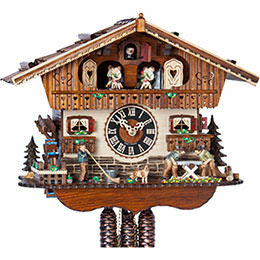 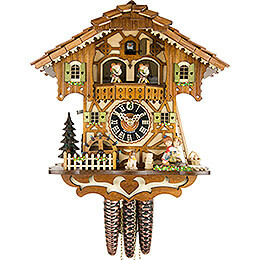 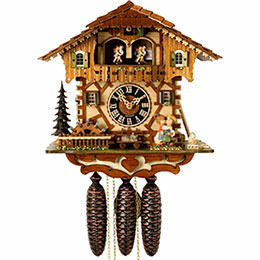 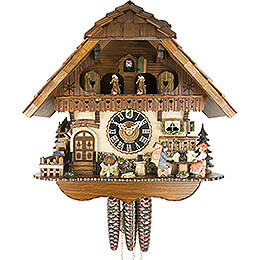 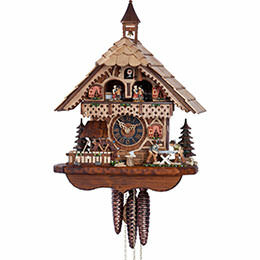 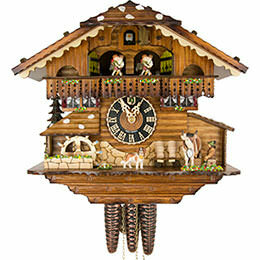 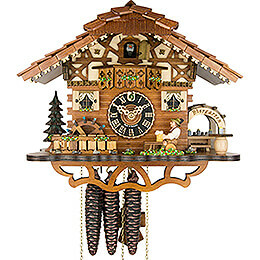 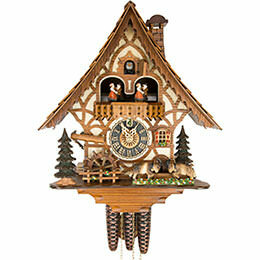 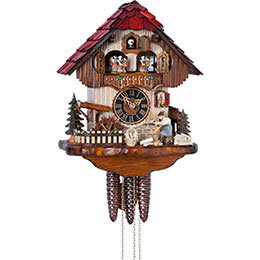 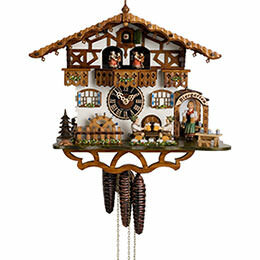 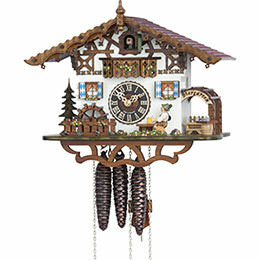 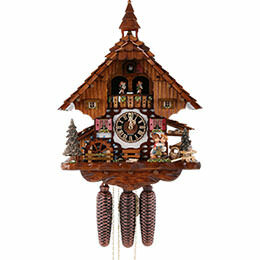 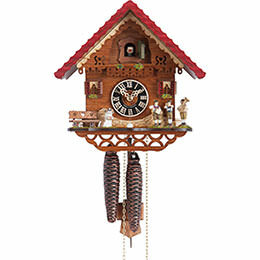 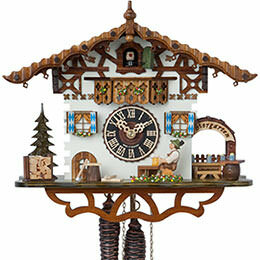 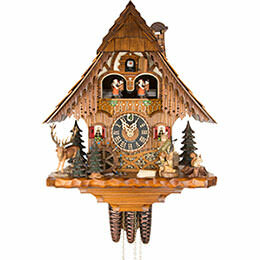 These traditional and high-quality cuckoo clocks direct from the Black Forest are well-liked around the world and have become a popular symbol for German culture. 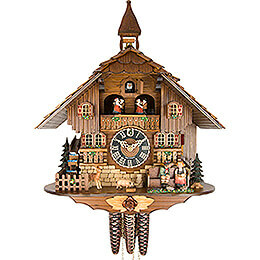 Many tourists use the opportunity to buy a Hönes cuckoo clock on their European vacation. 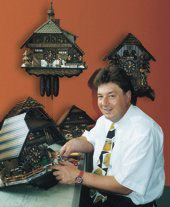 Wolfgang Trenkle was one of the first to recognize the importance of the global market for the regional clock industry outside of tourism as well. 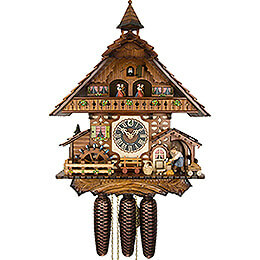 The international orientation of the company enabled Hönes to become established as the global market leader in the cuckoo clock segment. 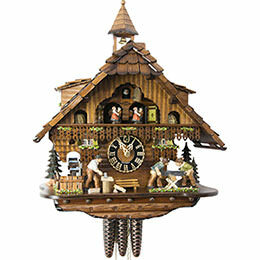 The annual catalog is now printed in eight languages, so as to offer their international clientele the best possible picture of the cuckoo clocks.